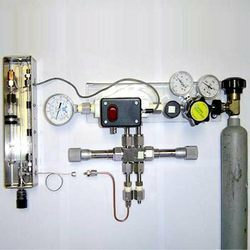 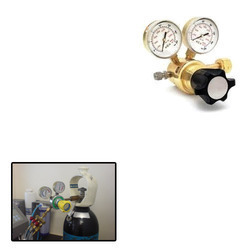 We are among the prominent manufacturer and supplier of commendable range of Gases & Chemical Distribution System. 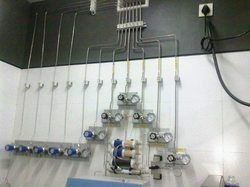 We are also offering Sub Contracting, Value Engineering and workflow management Services for our valued customers. 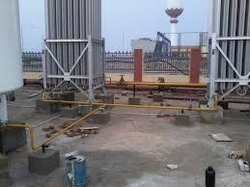 We are one of the leading manufacturer & service provider of Centralized Gas and Chemical Handling Systems. 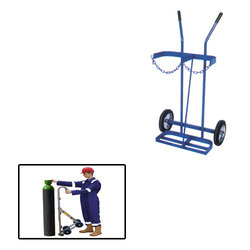 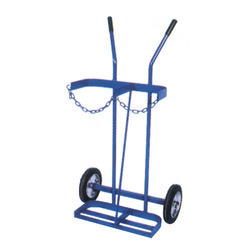 Providing you the best range of cylinder trolleys, double cylinder trolley four wheel, double cylinder trolley two wheel, flexible hose and gas handling equipment with effective & timely delivery. 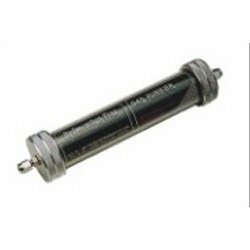 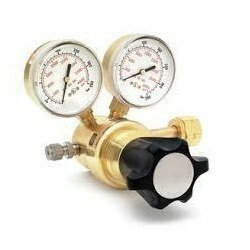 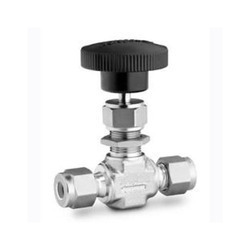 Prominent & Leading Distributor / Channel Partner from Pune, we offer pressure regulators, gas pressure regulators (all gases), ss regulators (all gases), general purpose regulators (all gases) and point of use regulators (all gases). 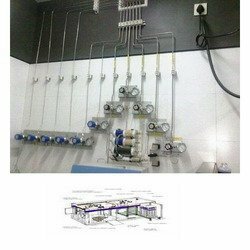 Pioneers in the industry, we offer hydrocarbon trap, gas purification panel, moisture trap, gas purification panel three line ( h2, n2, zero air) and gas purification panel four line ( h2, ag, n2, he, 0 air) from India. 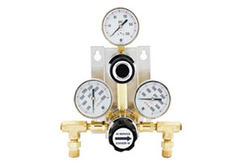 Distributor / Channel Partner of a wide range of products which include gas cylinder manifold, multiuser gas cylinder manifold, brass gas cylinder manifold, single cylinder manifold and ss single cylinder manifold. 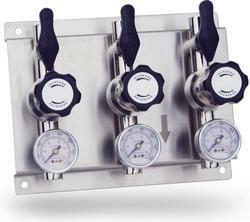 Our product range includes a wide range of multiple applications gas panels. 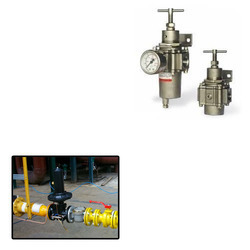 Prominent & Leading Distributor / Channel Partner from Pune, we offer gas pipeline installation and tube installation. 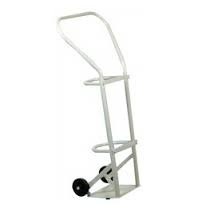 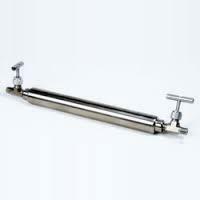 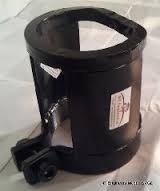 Leading Distributor / Channel Partner of cylinder trolley for pharmaceautical industry from Pune. 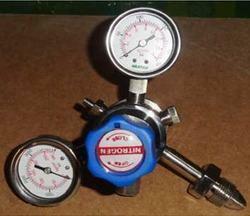 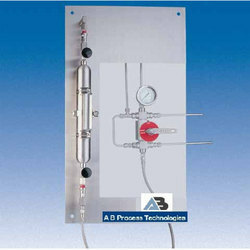 Prominent & Leading Distributor / Channel Partner from Pune, we offer ss regulators for chemical industry.